This collection provides data on all persons employed under a training contract and includes both apprentices and trainees. 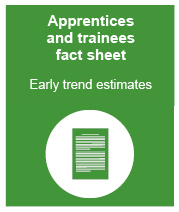 each registered training organisation associated with an apprenticeship/traineeship training contract. Information is collected from the apprenticeship/traineeship training contract completed by the employer and employee. The data are downloaded by each state training authority, which supply additional data and report to NCVER using the AVETMISS validation software. Data are extracted from local systems and submitted on a quarterly cumulative basis. 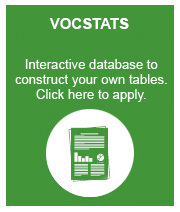 For more information see our VET statistics explained page. Please select the appropriate tool depending on whether you are a general, regular or expert user of data. 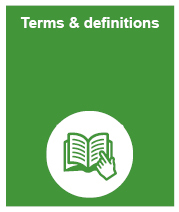 Supporting documentation is available from the Latest release page. For more information, see Services and charges: data and library information.